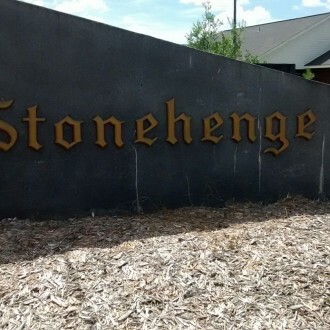 The subdivision of Stonehenge is situated two miles from Lake City FL. It’s close to Sisters Welcome and Stonehenge Lane. When in Stonehenge, you can also see the Cannon Creek Airpark. Prices for properties fall between $150,000 to $200,000 and are between 1,800 and 2,100 square feet.